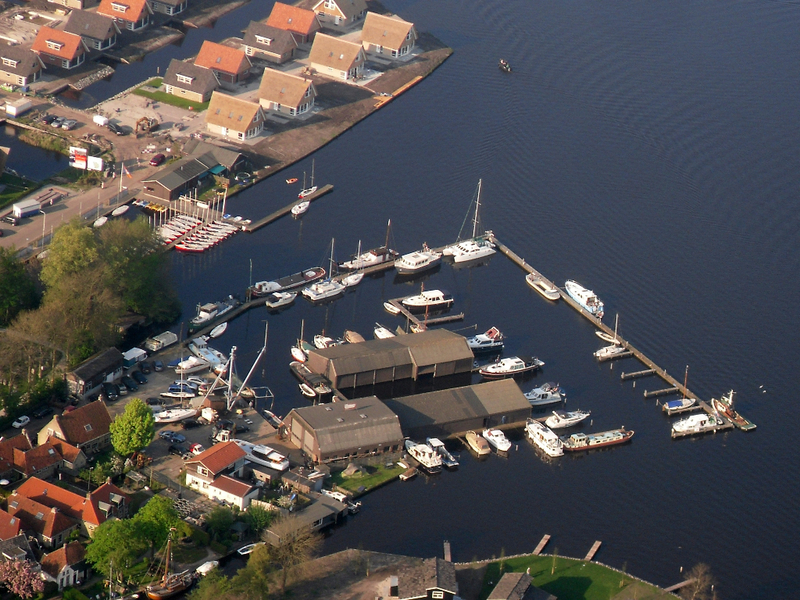 Welcome on the website of Marina Nerushoek! The Nerushoek Shipyard is a professional company that offers a wide range of services to boat enthusiasts or anybody involved in watersports. The Nerushoek Shipyard consists of a wharf and harbor. Repairs and maintenance are carried out by qualified personnel, which guarantees reliable and quality service. All service and repairs are carried out in our large warehouse. The staff specializes in shipbuilding, fine metal and construction e.g. ship crane construction. We also have a boat crane that can lift boats up to 20 tons. Our port is located on the ‘Terhernster Poelen’. You can enjoy the tranquility and natural environment of Holland’s beautiful aquatic landscape. Terherne, a charming marine resort is just a few minutes walk away. This makes our port the ideal holiday destination for young and old! BERTHS AVAILABLE ? (Landing stages/places) AVAILABLE! PLEASE CONTACT US TODAY!